If you’ve been planning on making the jump to Intel’s Skylake platform or even the X99 chipset, then chances are you’re planning to spend a fair bit on a new motherboard. 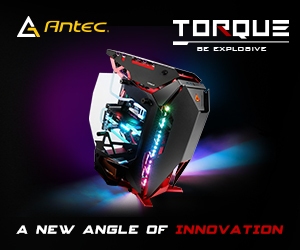 Fortunately, right now MSI is running a cashback promotion, which should help lessen the burden on your wallet when it comes to building your new rig. 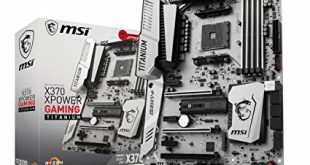 From the 24th of December 2015 until the 29th of February, anyone who buys (or bought) an eligible MSI X99 or Z170 motherboard can claim £18, £20 or £30 on their purchase depending on which tier they fall into. 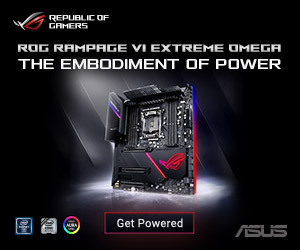 This isn’t retailer specific, so you can pick up a motherboard from anywhere, including Overclockers UK, Amazon, SCAN ect. 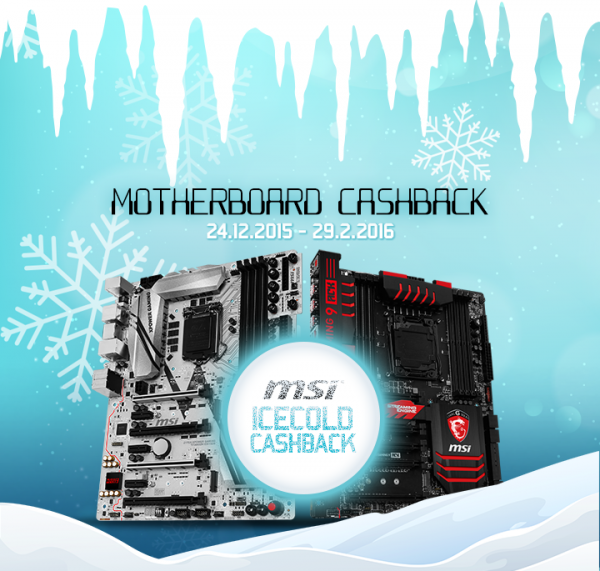 In order to put your cashback claim through, you will need to head over to THIS PAGE that MSI has set up. From there you will need to fill out a form 30-60 days after your purchase and wait for your claim to be approved. 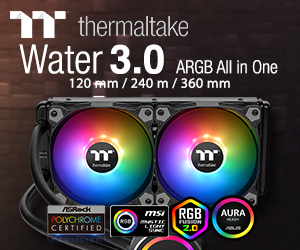 Following that, MSI will put the money right back in your bank account. 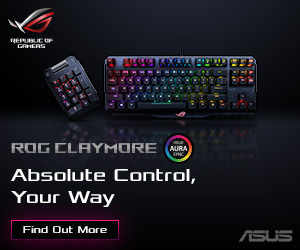 KitGuru Says: Being a PC gamer isn’t always cheap so it is always best to save money where you can and take advantage of offers like these when they pop up. Are any of you planning on building a new rig this year?